Good Friday 10.00 to 5.00 Saturday 20th 10.00 to 5.00 Sunday 21st 10.00 to 5.00 Easter Monday 10.00 to 5.00 Tuesday 23rd Closed. We will be closed for our holiday between the following dates . Saturday 8th June 2019 to Tuesday 18th June 2019. We re-open again on Wednesday 19th June 2019 at 10.00am. BR GREEN CLASS 03 SHUNTER. WEATHERED. 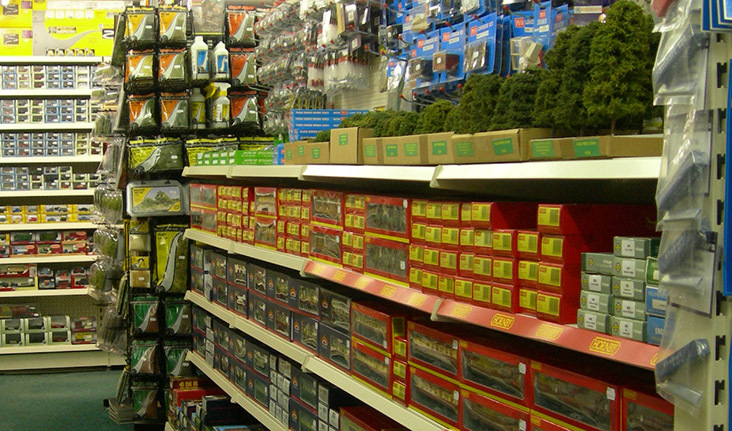 Established in 2004, Trident Trains is a model shop for model railway enthusiasts of all ages. 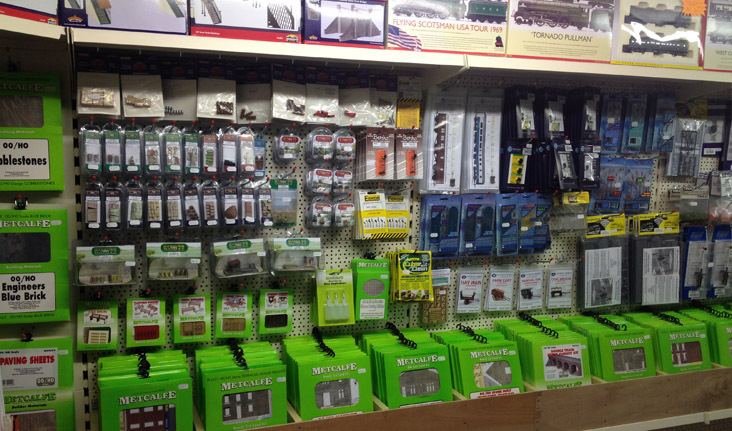 Over the last seven years the shop has grown and now stocks a comprehensive range of Ready To Run (RTR) 'OO' and 'N' gauge model railway equipment and models from all the major manufacturers of British outline model railways. 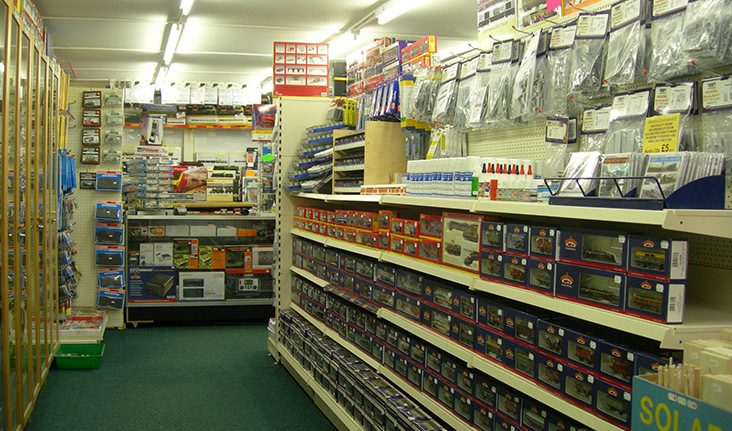 We also stock plastic and card kits from Wills, Ratio, Dapol and Metcalfe, digital control from Lenz, TCS and Gaugemaster and with a comprehensive range of scenics and tools there is something for everyone. 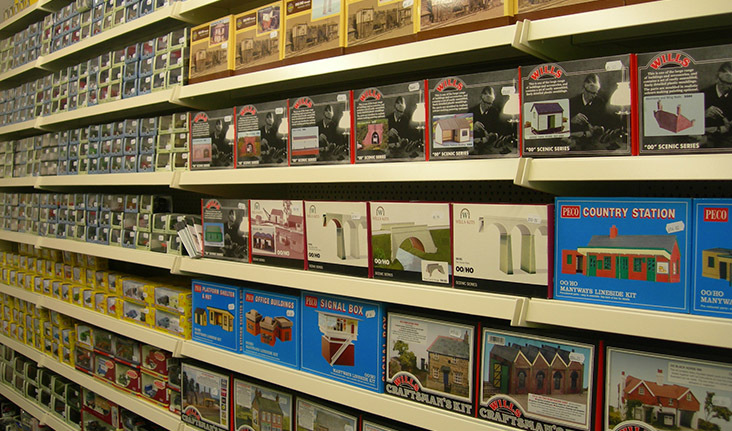 We aim to give a personal and fun experience of model railways, whether you are a beginner or have been modelling for some time, with advice on just starting out or complex issues. 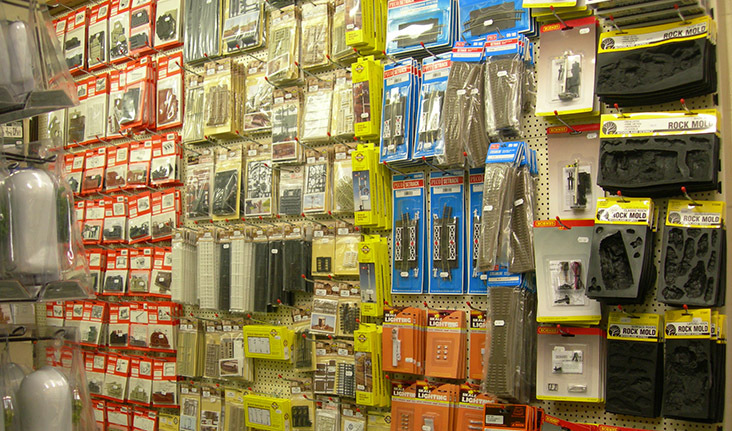 Situated in South Cheshire at Dagfields Craft Centre we are close to the towns of Nantwich, Crewe and Stoke-on-Trent. With plenty of free parking and cafes on site, why not give us a visit!